Ivyleigh is a gracious Georgian town house located just off the main street. 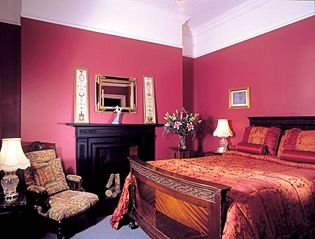 Bedrooms are luxurious and come complete with all expected facilities and power showers. A wide ranging breakfast menu is served in the fine dining room. 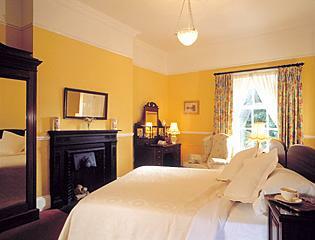 "The finest Breakfast and Bed in Ireland. Thank you for your hospitality. Everything was excellent."